Why fcf for Specialist Tax? We specialise in owner managed and family businesses which means we take a holistic view of your tax requirements. We invest time to understand your requirements so that we can help minimise corporate and personal tax liabilities. We can assist with personal tax returns and other compliance services. 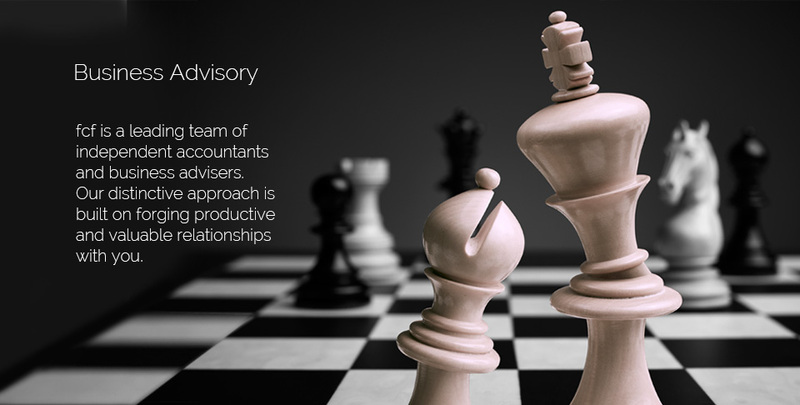 However, where we add real value, is planning your tax affairs as effectively as possible. We appreciate that your business and personal tax circumstances are inextricably linked and successful tax planning combines your long term business strategy, personal goals and succession issues. Our experts have experience in advising on the tax implications of business disposals, purchases, management buy-outs, group restructures and other corporate transactions. Our experience has proved invaluable in ensuring that tax issues are addressed throughout the transaction process. 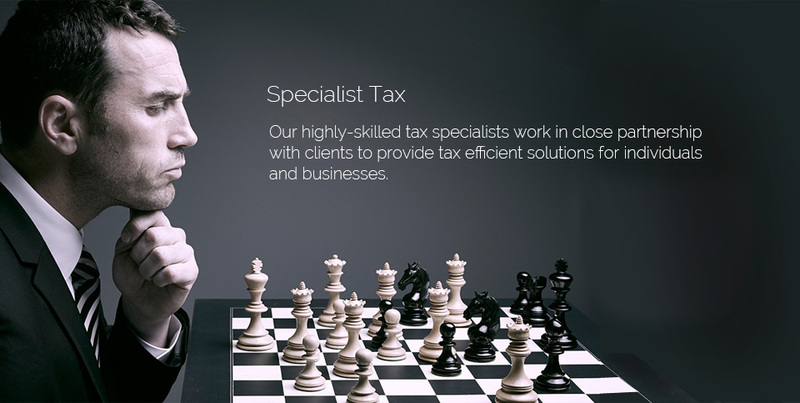 We look forward to discussing your tax requirements – let us show you what we have to offer. Why fcf for Business Advisory? Established Team – You can rest assured that you will receive continuity and dedicated professionals who know your business inside out. We take time to listen to your needs and encourage open communication to help us identify and plan for the best opportunities. Our dedicated individuals work solely with entrepreneurs and owner managed businesses. Our in-depth sector knowledge means we can offer unrivalled expertise and the best advice in the industry. Most importantly, our approachable and motivated individuals operate in partnership with you to help you achieve your goals. Why fcf for Strategic Finance? How am I going to get it there? How can I meet my personal and business goals? Achieving your goals involves learning to work ON your business. 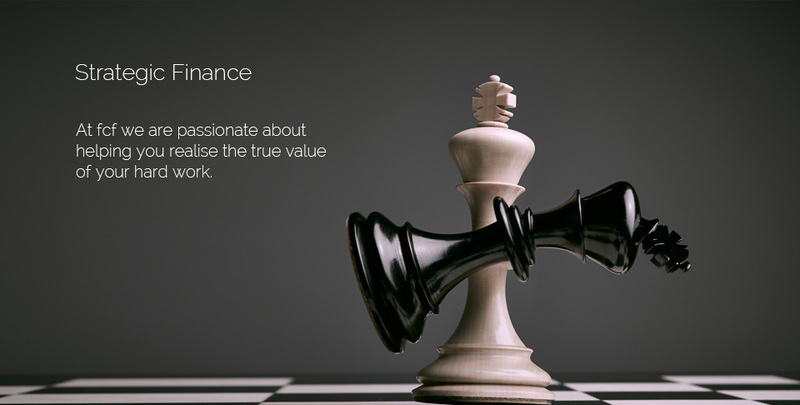 At fcf we are passionate about helping you realise the true value of your hard work. We work with businesses of all sizes across many sectors to help them grow and achieve their goals. Businesses need a partner with the time and proficiency to take the long view and advise on appropriate courses of action before it is too late – that partner is fcf. Why fcf for Corporate Finance? We act for companies with anticipated market values in excess of £5m. Our key focus is in manufacturing, B2B wholesale and distribution, engineering, construction services and recruitment UK wide. 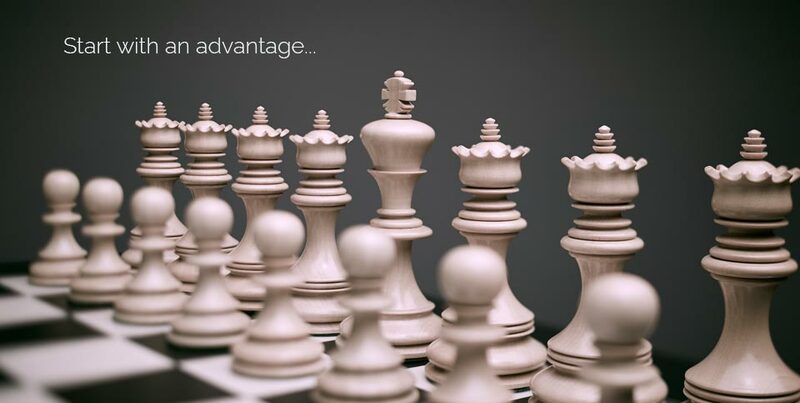 Our experienced team of partners and directors, supported by researchers, deal originators and deal executives, have unrivalled experience in getting deals over the line and achieving maximum value for clients. We service our clients through offices in Leeds, Manchester and London. 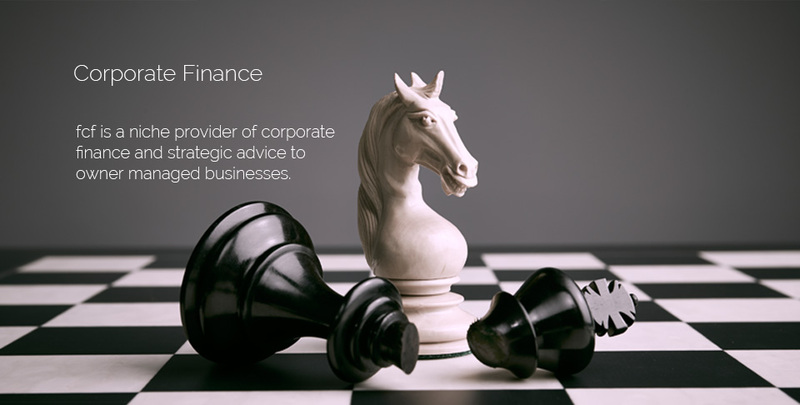 Through our sister companies, fcf offers clients a wealth of business support services such executives search and selection, specialist taxation and financial services.